This is the 8th entry of my ‘Bench’ series. Its uniqueness lies in the fact that it is long, and configured in an ‘L’ shape. I couldn’t get a geometric, drafting-board worthy shot. 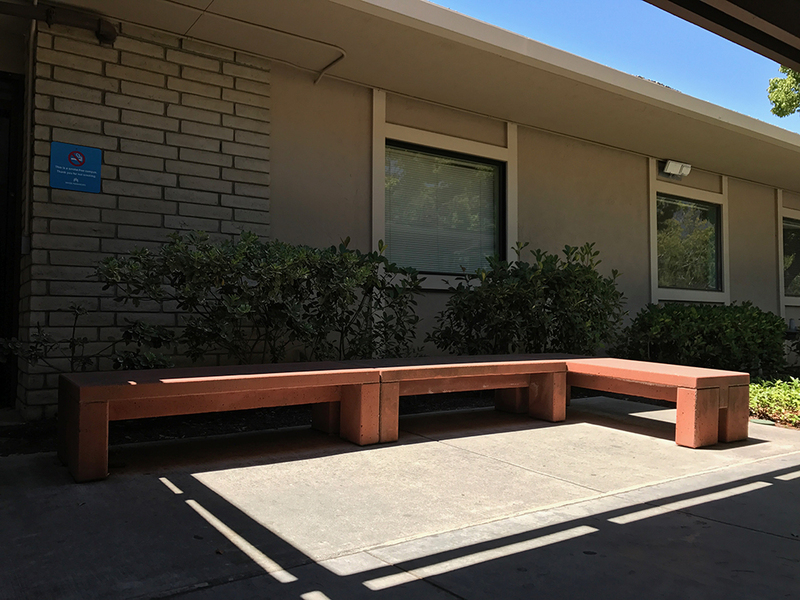 I was able to echo the arrangement of the bench with the shadow from the roof. This entry was posted in Personal Stories and tagged artistic process, corner bench, creative process, creativity, park bench, photography, series, street photography, visual arts. Bookmark the permalink.